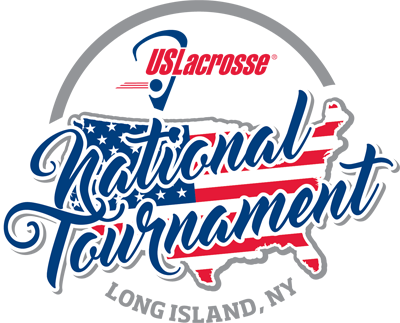 ​With 60 teams from across the country competing annually, the National Tournament has been become one of the nation's marquee college recruiting events. The event is open to all high school aged players, but players must try out for regional teams in order to participate. Los Angeles Girls High School Lacrosse Players, Parents, & Coaches! It's that time of year again, the LA Women's Developmental National Team selection! This year it is BEFORE the high school season; WELL IN ADVANCE to be able to book travel and hotels. 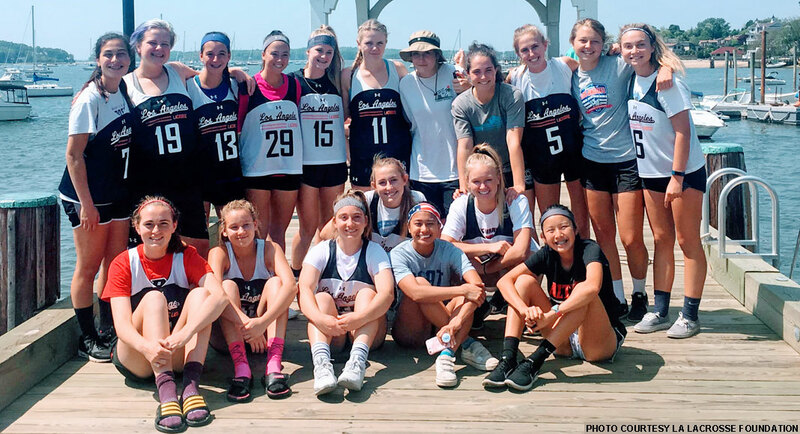 Tryouts are open to all current 9th-11th graders that reside in the Los Angeles Lacrosse Foundation jurisdiction (which is roughly; Santa Barbara to Palos Verdes). Teams will be picked immediately following tryouts, and invitations to be apart of the 2019 WDNT team will be sent out February 3rd, Super Bowl Sunday. GO RAMS! WHAT TO BRING: Email receipt of registering (just in case); water; all gear you would need; we will be on "long" turf so wear whatever shoe you prefer. To apply to be or nominate a coach CLICK HERE. This is a great experience, with a chance to watch NCAA lacrosse at the highest level, as well as get exposure to top NCAA college coaches, over Memorial Day Weekend. There is also a LALF Kickoff Event following the tryout in Manhattan Beach. Attached is the invitation. If you would like to attend, please purchase a ticket.